You are here: Home > Search for "Vinpower"
USBShark-31T-BK-B Digital content is the driving force of content delivery in business and even consumer applications and is growing by leaps and bounds. One of the fastest growing methods for distributing content is through flash memory which is most commonly recognized as USB pen drives or SD/Compact Flash cards. 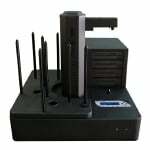 Flash memory devices are used in a multitude of components including computers, smart phones, portable gaming devices, and other useful hardware applications. With so many devices able to use and specifically geared toward this form of digital media, content providers large and small will need a way to make quick reliable copies. 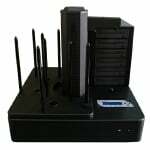 This is why Vinpower Digital has developed a line of flash copiers like the USB Shark duplicator. This is a lightly used b-stock unit in excellent condition. The unit has been serviced and thoroughly tested. 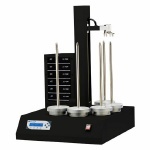 SUP1000-S4T-BK Do you need an autoloader that can hold up to the pressures of your high volume 24/7 work environment? 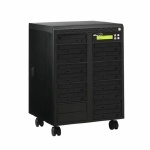 The TITAN SUPREME is an Industrial Strength large capacity robotic CD/DVD autoloader duplicator. 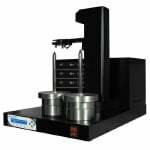 When your business requires the added edge in overnight continuous duplication with the highest degree of reliability and functionality, the TITAN SUPREME is the answer. 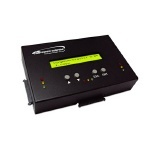 SUP1000-S6T-BK Do you need an autoloader that can hold up to the pressures of your high volume 24/7 work environment? The TITAN SUPREME is an Industrial Strength large capacity robotic CD/DVD autoloader duplicator. 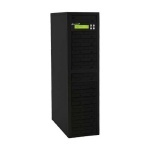 When your business requires the added edge in overnight continuous duplication with the highest degree of reliability and functionality, the TITAN SUPREME is the answer. 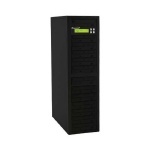 SUP1000-S8T-BK Do you need an autoloader that can hold up to the pressures of your high volume 24/7 work environment? 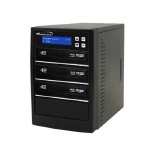 The TITAN SUPREME is an Industrial Strength large capacity robotic CD/DVD autoloader duplicator. When your business requires the added edge in overnight continuous duplication with the highest degree of reliability and functionality, the TITAN SUPREME is the answer. 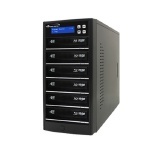 LITE100-S3T-BK Whether you duplicate 20 or 30 discs at a time or 100 to 200 a day, the TITAN lite is the most affordable and compact multi-drive autoloader on the market. 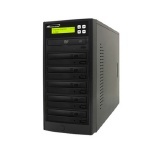 With 100 disc or 200 disc capacity and 3 recording drives, the TITAN lite II gives you the ability to work on other matters with the confidence that your project will be duplicated quickly and reliably completely unattended. 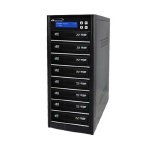 LITE200-S3T-BK Whether you duplicate 20 or 30 discs at a time or 100 to 200 a day, the TITAN lite is the most affordable and compact multi-drive autoloader on the market. 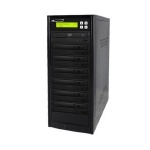 With 100 disc or 200 disc capacity and 3 recording drives, the TITAN lite II gives you the ability to work on other matters with the confidence that your project will be duplicated quickly and reliably completely unattended. 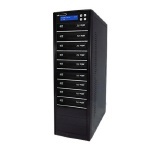 LITE100-S3T-BD-BK Whether you duplicate 20 or 30 discs at a time or 100 to 200 a day, the TITAN lite is the most affordable and compact multi-drive autoloader on the market. With 100 disc or 200 disc capacity and 3 recording drives, the TITAN lite II gives you the ability to work on other matters with the confidence that your project will be duplicated quickly and reliably completely unattended. LITE200-S3T-BD-BK Whether you duplicate 20 or 30 discs at a time or 100 to 200 a day, the TITAN lite is the most affordable and compact multi-drive autoloader on the market. 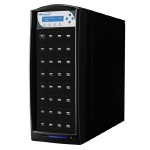 With 100 disc or 200 disc capacity and 3 recording drives, the TITAN lite II gives you the ability to work on other matters with the confidence that your project will be duplicated quickly and reliably completely unattended. AERO660-S4T-BK With its lightning fast robotic movements, compact frame and large disc capacity, the Aero series is the perfect midsize robotic autoloader duplicator for all duplication jobs. SUP1000-S6T-BD-BK Do you need an autoloader that can hold up to the pressures of your high volume 24/7 work environment? 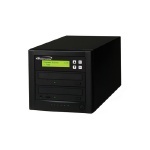 The TITAN SUPREME is an Industrial Strength large capacity robotic CD/DVD autoloader duplicator. 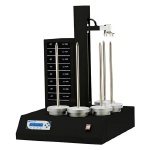 When your business requires the added edge in overnight continuous duplication with the highest degree of reliability and functionality, the TITAN SUPREME is the answer. 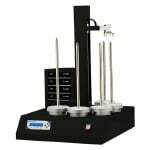 SUP1000-S8T-BD-BK Do you need an autoloader that can hold up to the pressures of your high volume 24/7 work environment? 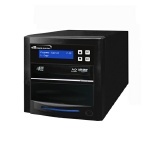 The TITAN SUPREME is an Industrial Strength large capacity robotic CD/DVD autoloader duplicator. 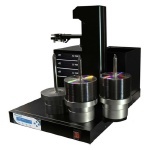 When your business requires the added edge in overnight continuous duplication with the highest degree of reliability and functionality, the TITAN SUPREME is the answer.